and tear is a real issue with the old medium. whose facilities have all the tools in them to handle updating a collection to a digital format. and up. The final component is a piece of conversion software; something with a starting price of free. Even including a cheap TV and monitor it would be possible to get a conversion setup for around $600. 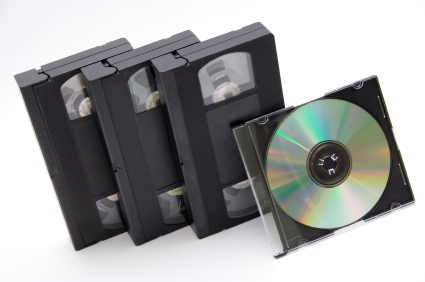 with great per-tape prices and a solid offering of video cleanup services, your choice will be easy. entire history to an appropriate digital format and store it on DVDs. You are currently browsing the Duplication Centre Resource Centre blog archives for February, 2013.